On Sale Now! 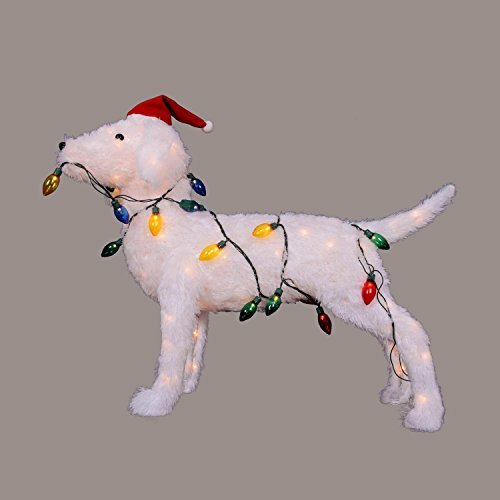 Save 3% on the 28.5'' 3D Standing Decorative Dog Lighted Christmas Yard Art Decoration by Northlight at Two Clock. MPN: 32634990. Hurry! Limited time offer. Offer valid only while supplies last. Light up your yard this season with this lighted standing dog bringing life to your yard Features:. Pre-lit with a total of 80 lights. Bulb size: C9.